Andrea Padilla was born in 1979 in Buenos Aires, Argentina. At the age of 16, she started what would become her career in photography strongly influenced by artists such as Carlos Trilnick, Andy Goldsworthy and Ólafor Eliason. At the age of 18, she moved to Bogota, Colombia, where she continued her education in Fine Arts at the National University of Colombia, and also completed a Masters in Photography at LaSalle College. Miss Padilla’s first large scale exhibition was in 2004 at the Contemporary Art Museum in Bogota Colombia where she won First Prize for her series of panoramic landscapes of South American deserts. She has since participated in photography and art festivals all over the world including NYC, Bogota, Buenos Aires, San Francisco, and Rome presenting work alongside Andres Serrano and Alexander Apostol. 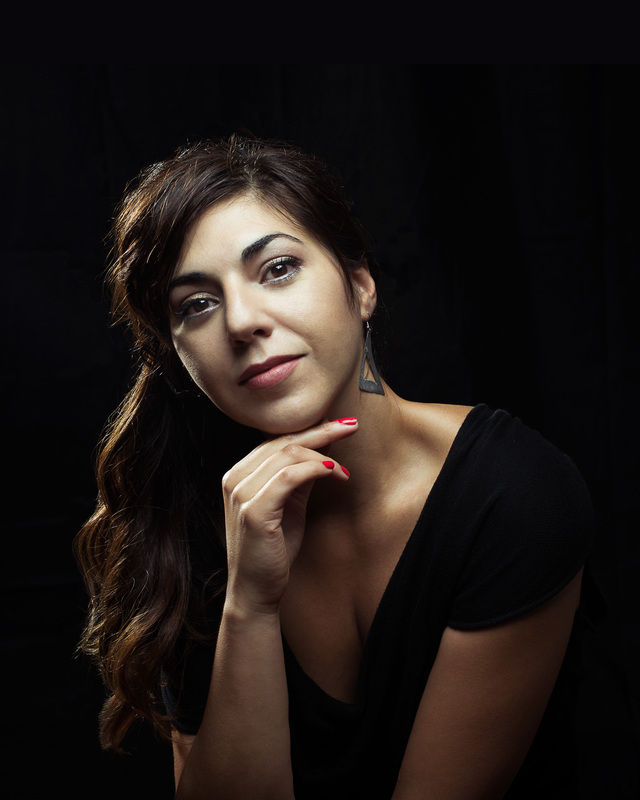 Since moving to the US, Andrea has continued to explore her love of art in its varied forms by producing various photographic projects including her Negative Space Series and public art projects under the commission of New York Parks and Recreation, ArtBridge, and Figment Interactive Art Festival. Andrea continues to work bicoastal splitting her time between NYC and San Francisco exploring the fertile ground between her career as a photographer and her passion for creating public art and sculptures.